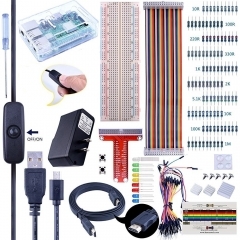 ● Developed specially for those engineers who already learn Raspberry Pi projects. 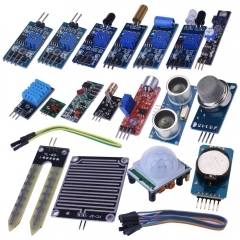 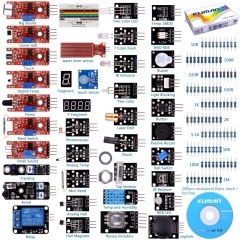 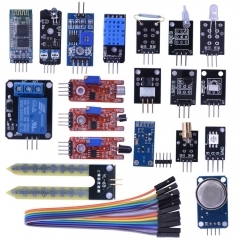 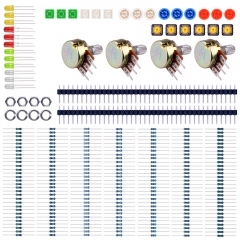 ● A complete set of common and useful electronic components. 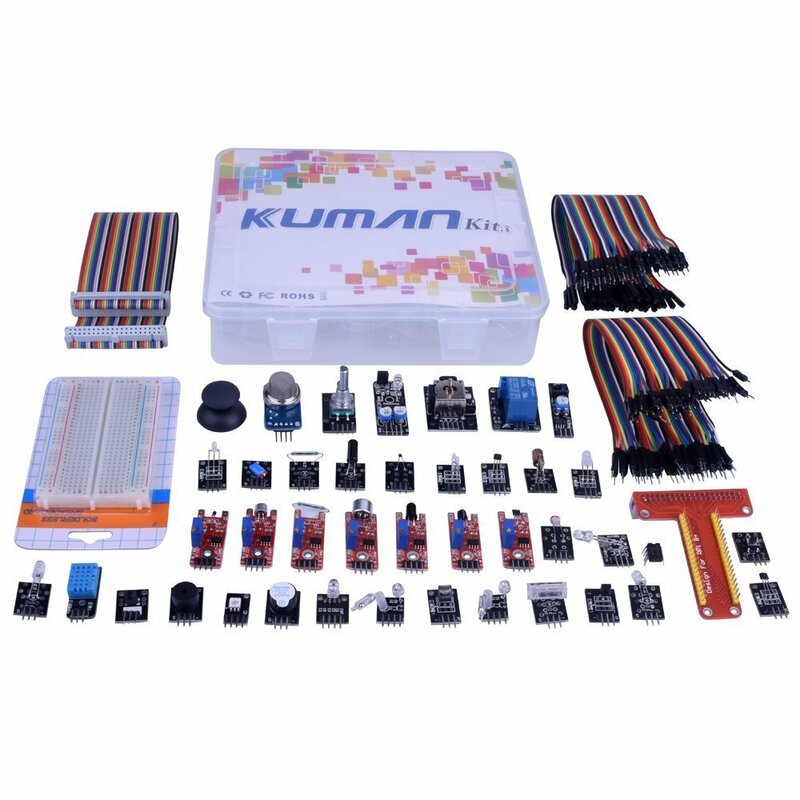 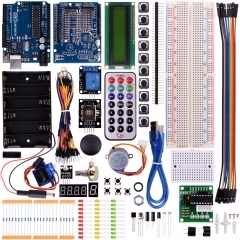 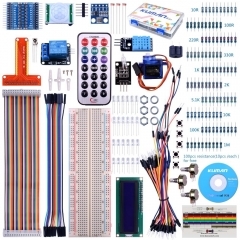 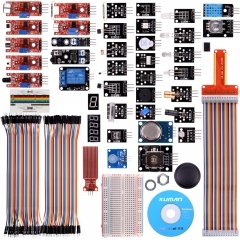 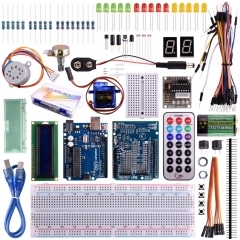 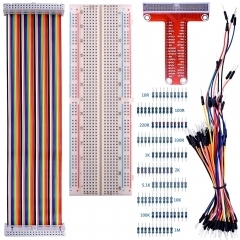 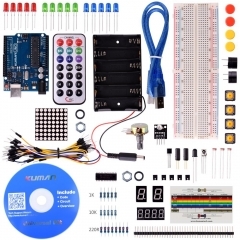 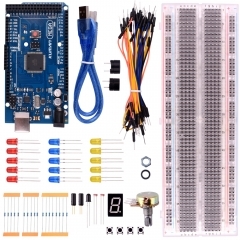 Kuman Project Complete Starter Kit with tutor..
Kuman Kit for Raspberry Pi 3, 830 MB-102 Tie ..
Kuman Starter Kit for Raspberry Pi3 K71..
Kuman Raspberry Pi Complete Project Starter K..
Kuman Newest Uno R3 + 5V Servo Motor +1602 LC..
Kuman Starter Kit for arduino with UNO R3 LCD..
Kuman Basic Starter Kit for Arduino UNO R3 Me..
Kuman Basic Starter Kit with Switch, Color Le..
Kuman Mega 2560 Basic Starter Kit with Mega25..